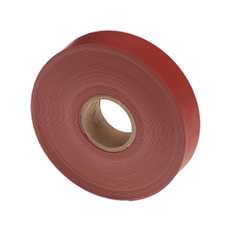 At Jointing Tech, we've been supplying the best quality insulation products for over 25 years. Supplying products from leading manufacturers like 3M and Raychem (sometimes now referred to as Tyco or Tyco Electronics), our insulation products are up to the task of insulating the majority of electrical cabling. 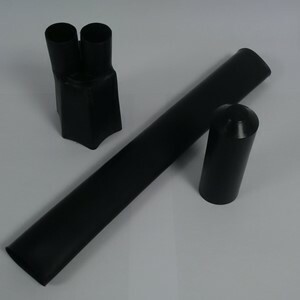 We supply heat shrink tubing in various sizes, heat shrink breakouts and cable end caps, cold shrink tubing in various sizes, cold shrink abandonment kits and HV Busbar products. The majority of our stock is held in our UK based warehouses so you can rest assured that we can get your products to you fast to ensure minimum wait time. A commonly asked question but which is most suitable to your application - heat shrink or cold shrink? Well this completely depends on what type of environment you're in. Heat shrink tubing obviously needs to have heat applied to it - whilst this isn't an issue in big open spaces with plenty of ventilation, heat shrink tubing isn't suitable for applications in tight spaces or where there's a risk of combustible gases being present. 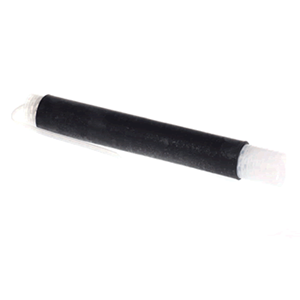 Cold shrink tubing has a removable plastic core which allows the tubing to be slid over the cabling - the plastic core is then removed when the tubing is in position to allow the tubing to contract and form a watertight seal. 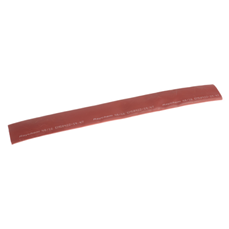 A benefit of cold shrink tubing is that it has an 'active memory' which means that the tubing will always expand and detract with the cabling - the cold shrink tubing is always trying to shrink down to its normal size to ensure a tight seal. 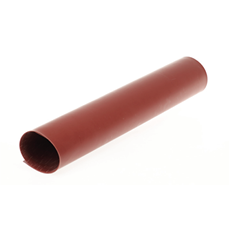 Heat shrink however, will only expand - if the cabling shrinks down, heat shrink tubing does not have the ability to do so too due to the hardening nature of the polyolefin-based material used within the tubing. Due to this sealant, it is resistant to most chemicals and makes a great seal for mechanical protection. 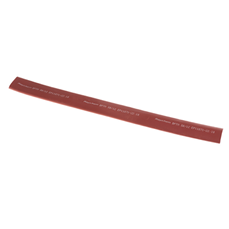 Cold shrink tubing also has a better UV resistance, meaning that it is usually a better option when protecting cable outdoors where a lot of sun exposure is likely.